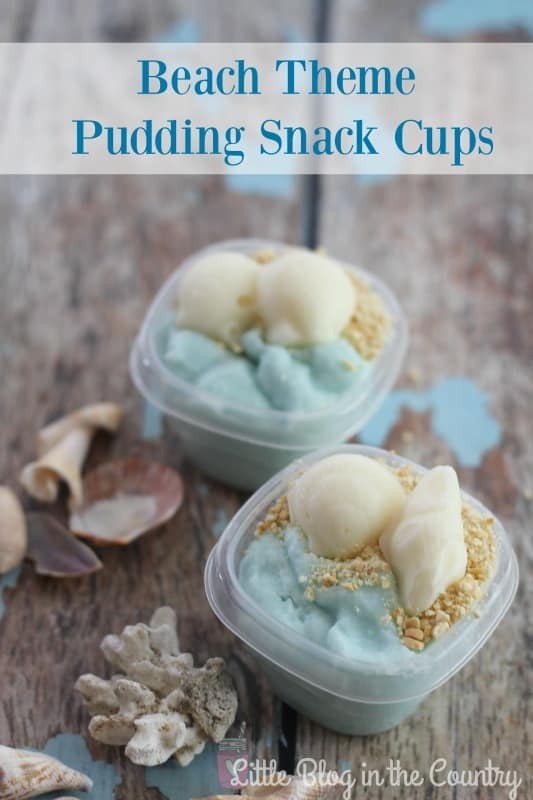 With summer in full swing what could be more fun for snack time than these Beach Themed Pudding Snack Cups? 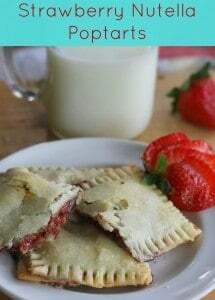 It is quick and easy to put together but really makes a special summer treat for the kids. This snack would be great to take along on a beach trip, as part of a beach unit study, or to supplement a beach themed book or movie. 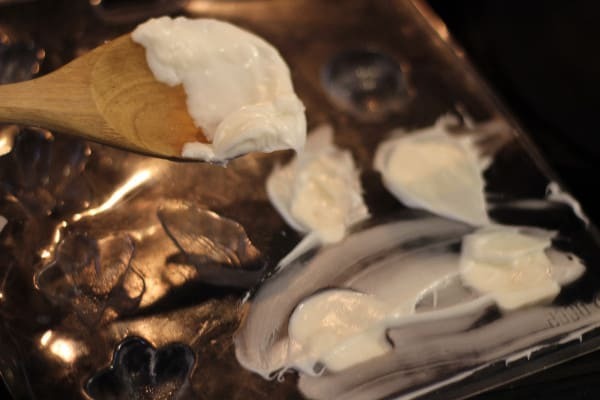 To make the white chocolate shells it is really simple-just pick up a seashell mold, you can find them on Amazon but I got mine at Hobby Lobby. Melt chocolate in a double boiler- this is simply a glass bowl over a pan of simmering water that allows the chocolate to melt more evenly than direct heat. Stir often until chocolate is melted. 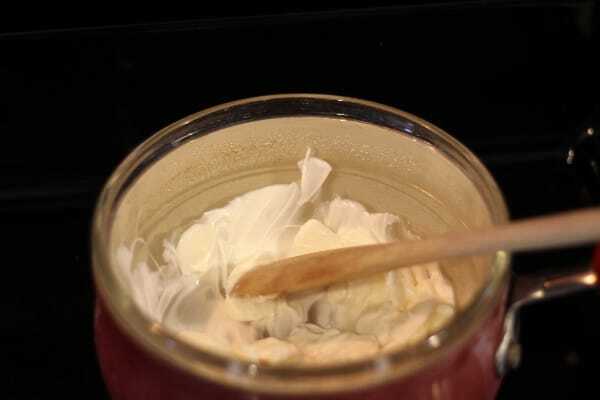 Spoon melted chocolate into mold, pressing in firmly and stirring a bit to pop any air bubbles. Place mold in the refrigerator to make it set quicker. 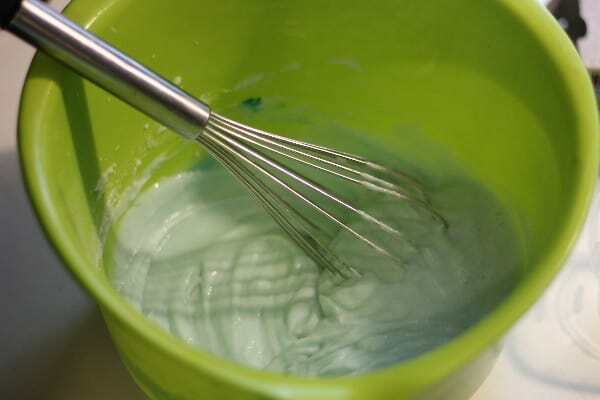 Make pudding according to package directions, add 2-3 drops of blue food coloring to get your desired color. When pudding is ready- fill cups almost full with pudding. 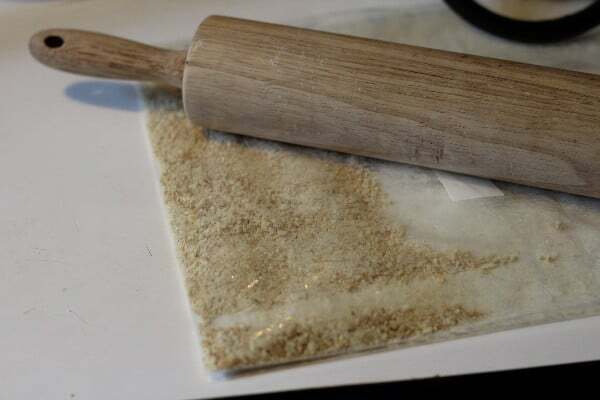 Crush cookies in a zippered bag by pressing a rolling pin back and forth over the bag until they are small powdery crumbs, sprinkle to cover about half of your blue”water” pudding. Pop chocolate shells from mold gently and place on your “beach”.